Our hot selling products, recommended for your premium gifts. 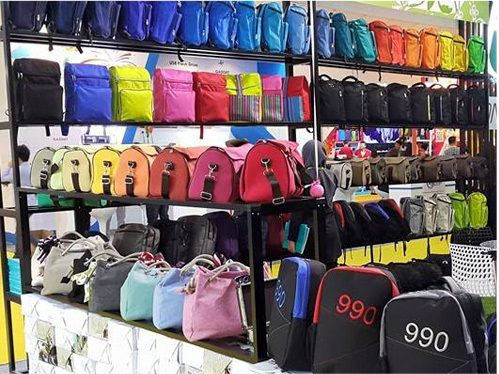 One Six, a company specializing in the manufacturing and distribution of all kinds of bags. We supply ready bag stock and also custom make all kinds of bags according to customer’s requirements.